Contact us for anything. We love to hear from our clients. 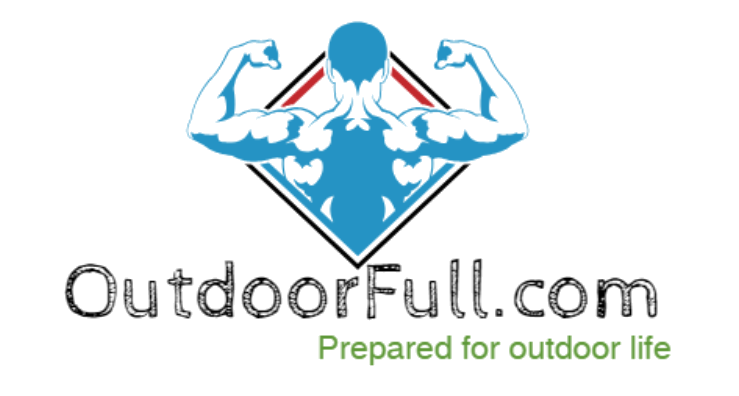 Outdoor Recreation, Camping & Hiking, Cycling, Clothing, Skates, Skateboards & Scooters, Winter Sports, Water Sports, Climbing and Outdoor Deals – few of the products categories you’re gonna find on this website.